Many of these are repeats, but a few new finds. 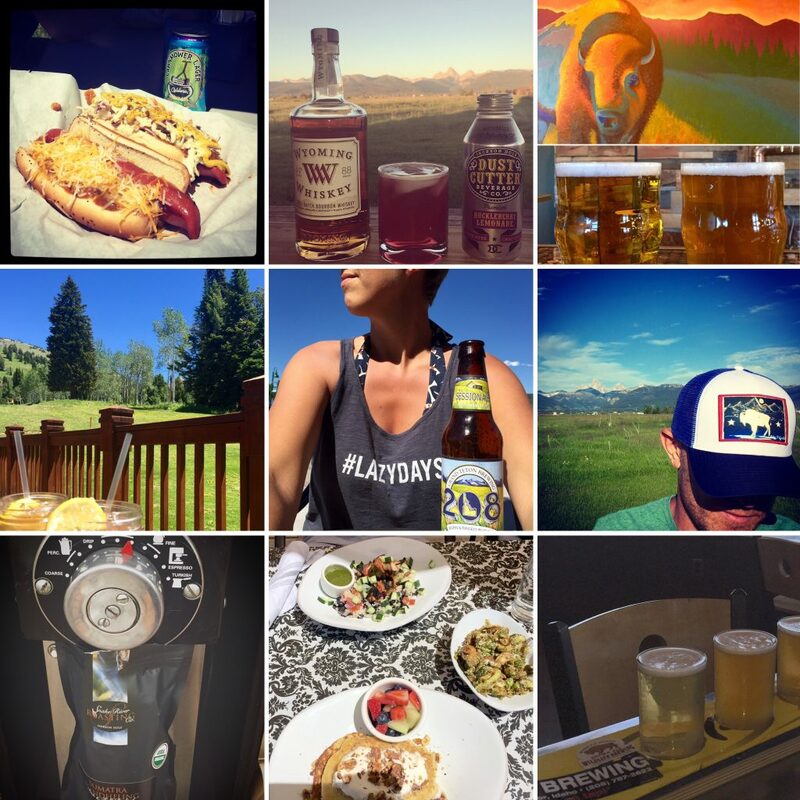 These are NOT sponsored posts. Just true love! 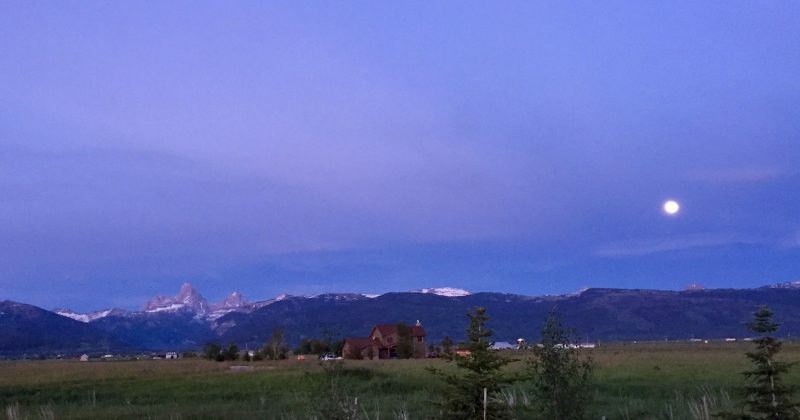 Nora’s Fish Creek Inn – great breakfast, Wilson, WY. Liberty Burger – Jackson, WY. 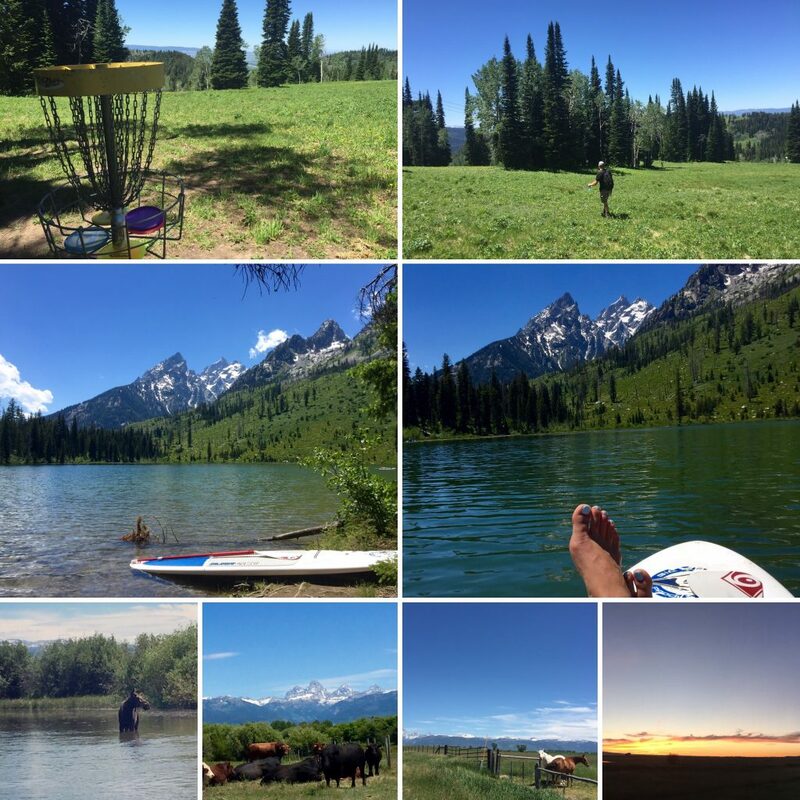 Grand Targhee (play Disc-Golf) – play 18 holes, then eat (nachos) & drink at the Trap Bar! Victor’s Emporium (also home to the Huckleberry Shake) – Facebook page. MADE – great local finds: jewelry, stationery, clothing/apparel, home-goods.